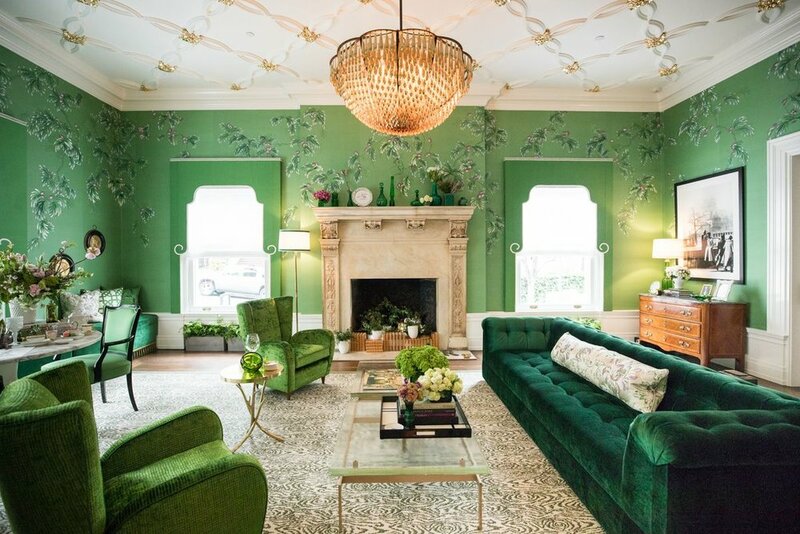 The San Francisco Decorator Showcase is widely considered to be the West Coast’s premier design showhouse event, renowned for featuring the work of the region’s top interior and landscape designers. This years Showcase is an exceptional Classical Revival mansion, built in 1904, located in the heart of Pacific Heights. KGBL's Duran Coffee Table is featured in the “A Muse’ing April in Paris” Living Room by Jonathan Rachman Design. 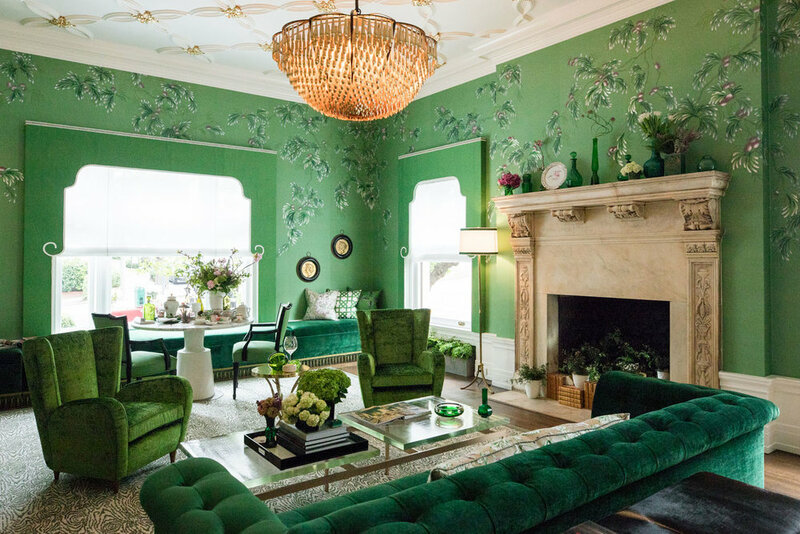 This room is inspired by the friendship of coutourier Hubert de Givenchy and his muse, the iconic Audrey Hepburn.